Crescat is a global macro asset management firm. We deploy tactical investment themes based on proprietary value-driven models. Our mission is to grow and protect wealth by capitalizing on the most compelling macro themes of our time. We aim for high absolute and risk-adjusted returns over the long term with low correlation to benchmarks. Crescat is a global macro asset management firm. We develop tactical investment themes based on proprietary value-driven models. Our mission is to grow and protect wealth by capitalizing on the most compelling macro themes of our time. We aim for high absolute and risk-adjusted returns over the long term with low correlation to benchmarks. Crescat Global Macro: Crescat’s flagship cross-asset hedge fund strives to capitalize on macro themes globally across all major liquid asset classes including large- and mid-cap equities, commodities, currencies, and fixed income. 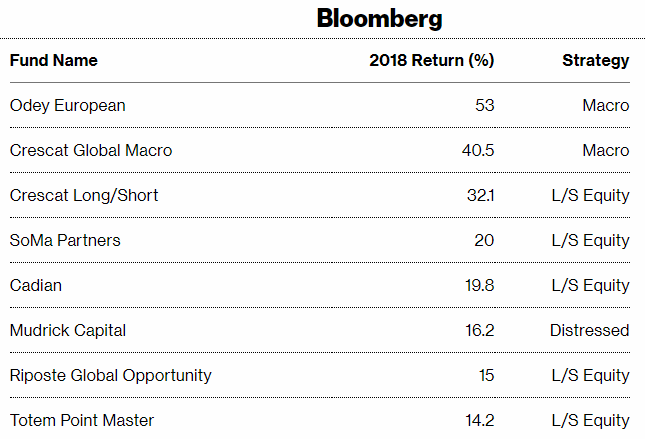 Crescat Long/Short: Crescat’s long/short equity hedge fund strives to capitalize on macro themes globally across liquid large- and mid-cap equities. 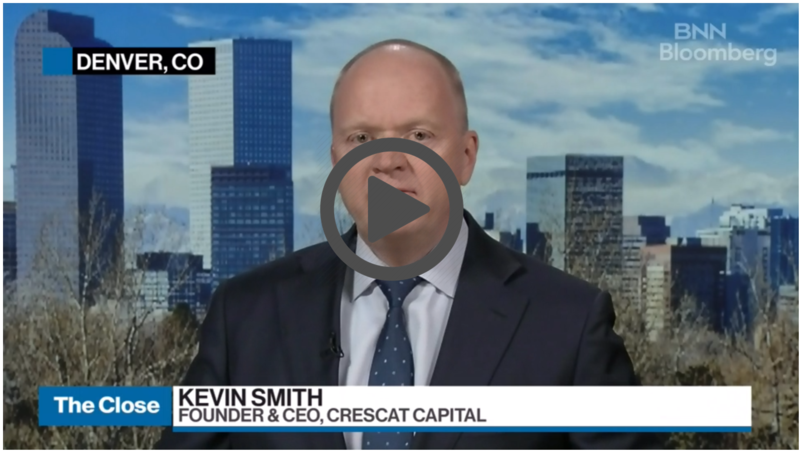 Crescat Large Cap: Crescat’s separately managed account (SMA) strategy strives to capitalize on macro themes globally through an actively managed, long-only equity portfolio of large cap equities. The strategy can also hold cash and precious metals. We invite you to peruse our website for more information about our investment process, performance, investment outlook, and how to become a client. 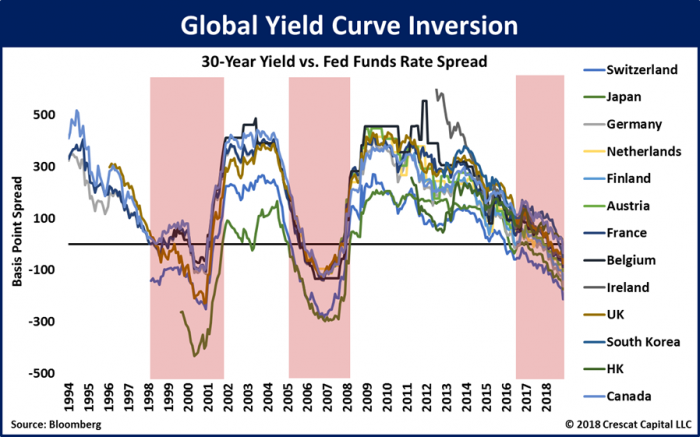 Faith in central banks having control of the business cycle. Thank you @realvision for the opportunity to share our ideas. 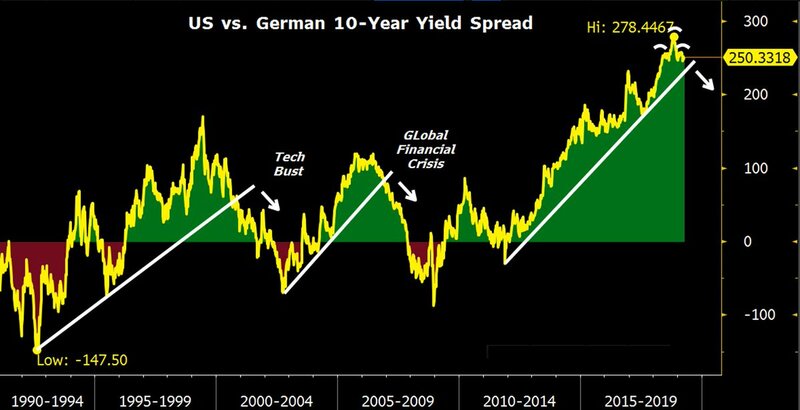 Critical macro warning signals lining up today. Remember, credit bubbles always burst.